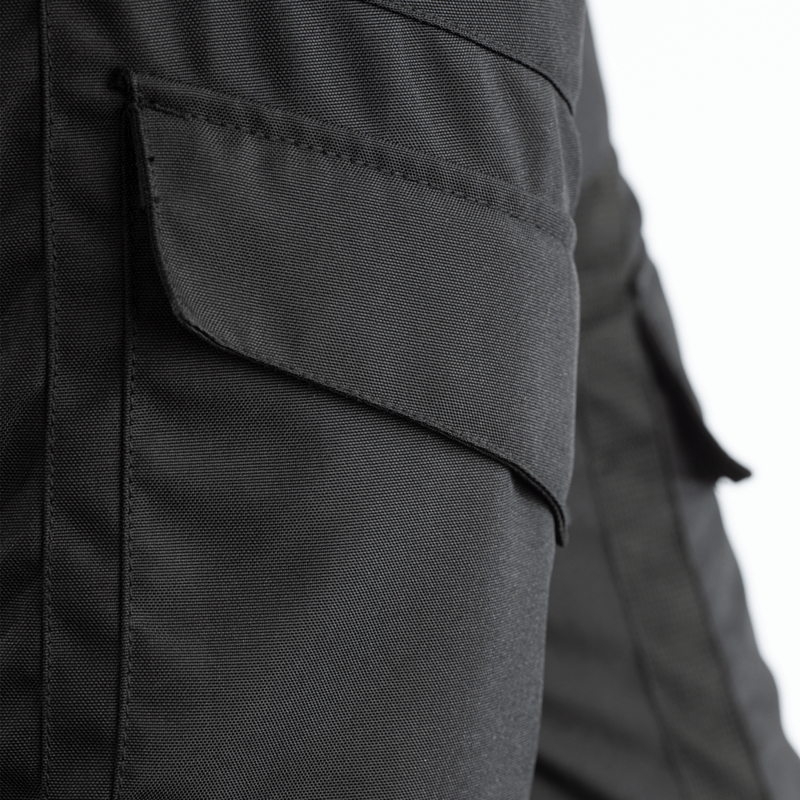 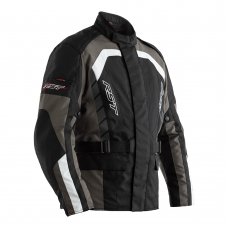 The Alpha IV is our entry-level motorcycle jean, but as with every RST garment we don't compromise on the core specification. 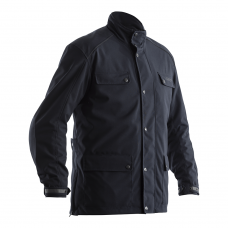 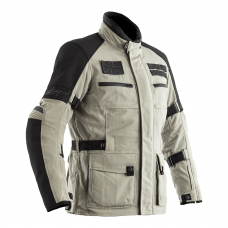 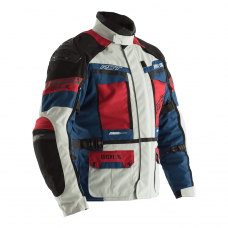 So you get a high tenacity MaxTex outer; laminated with reflective panels, a waterproof breathable membrane and a built in quilted thermal lining. 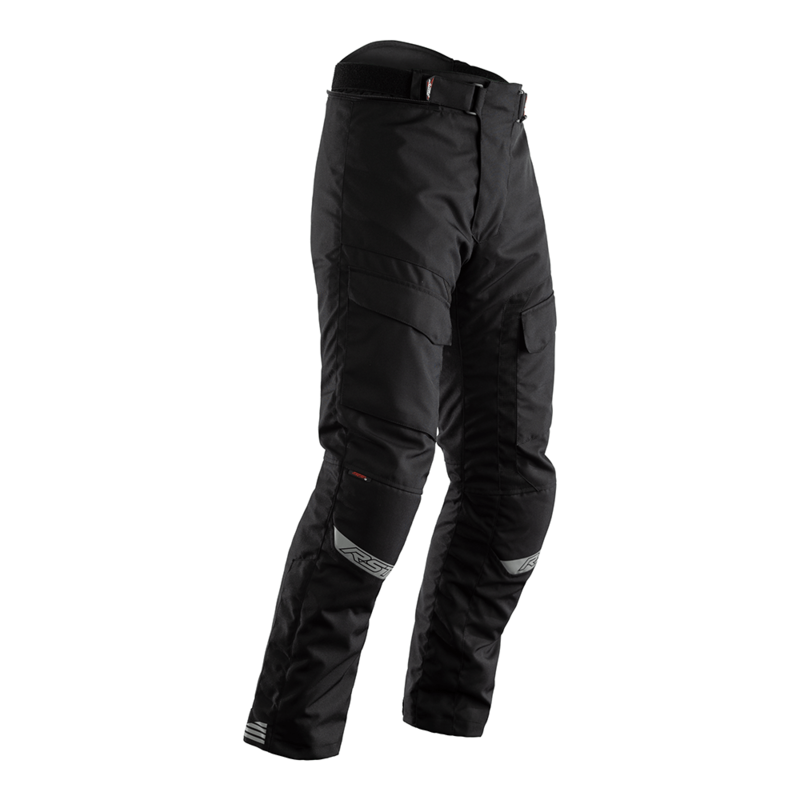 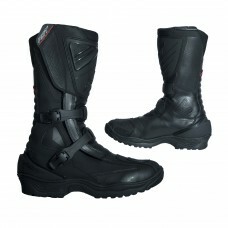 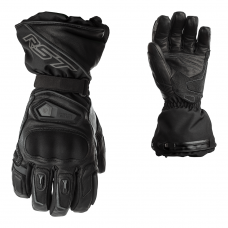 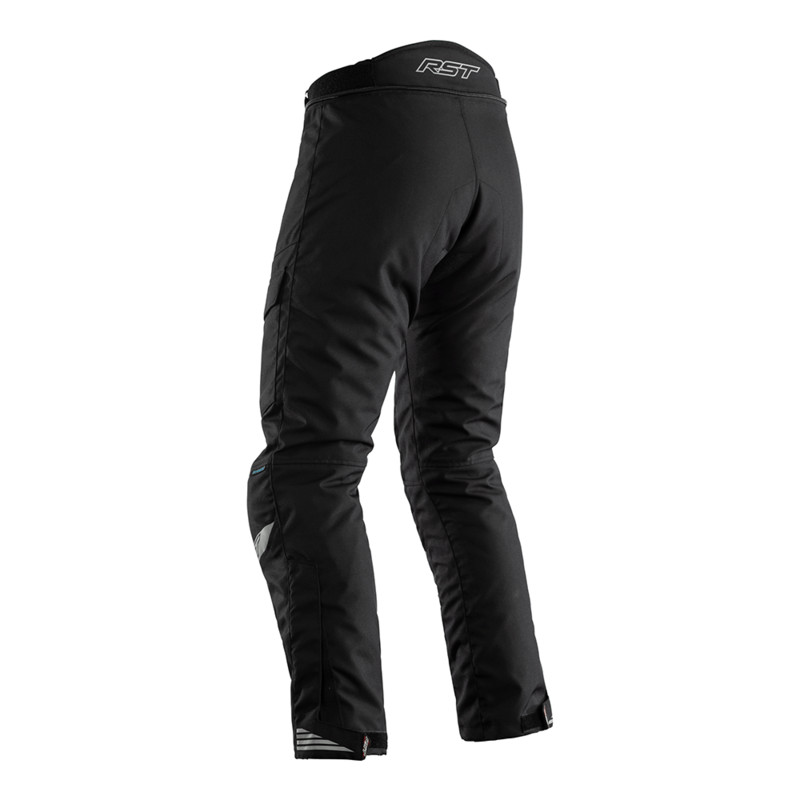 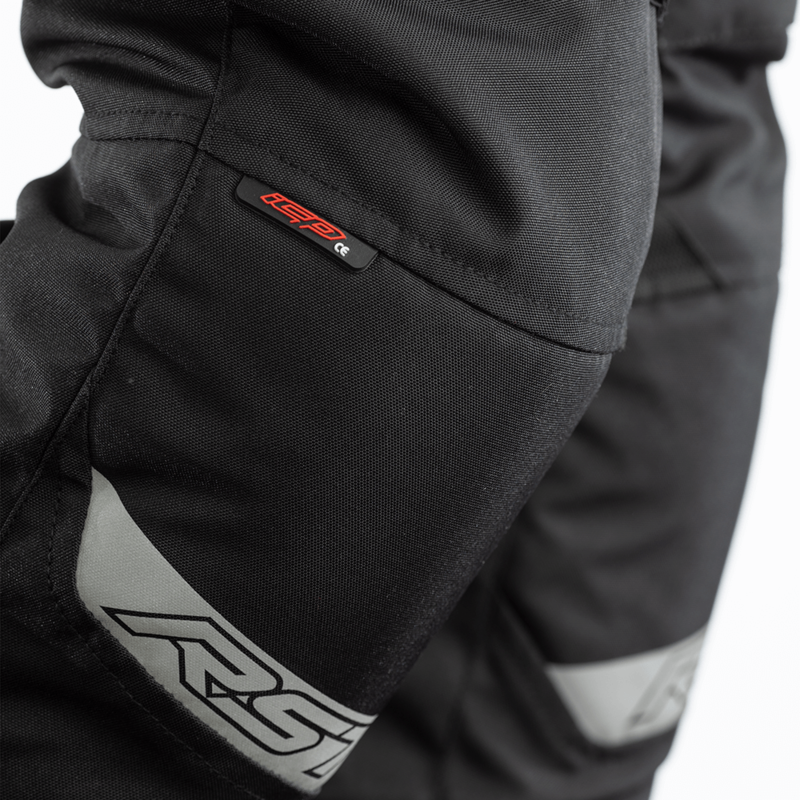 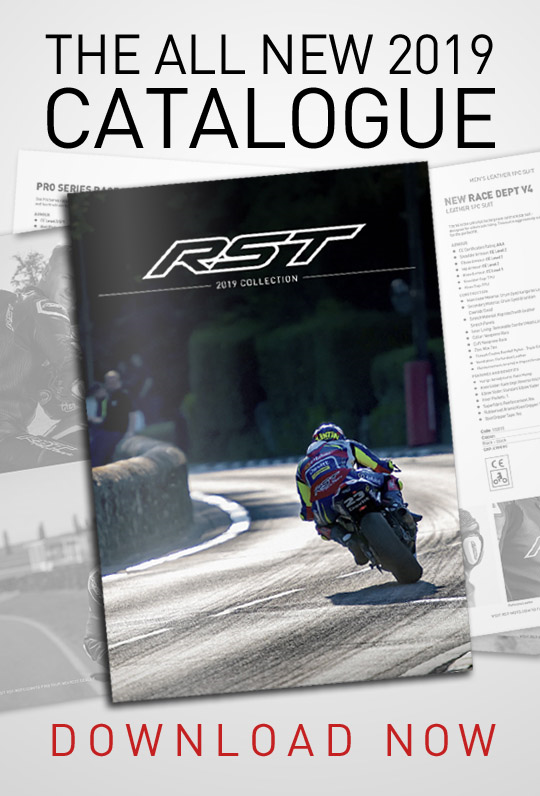 You also get RST Contour Plus CE armour in the knees.